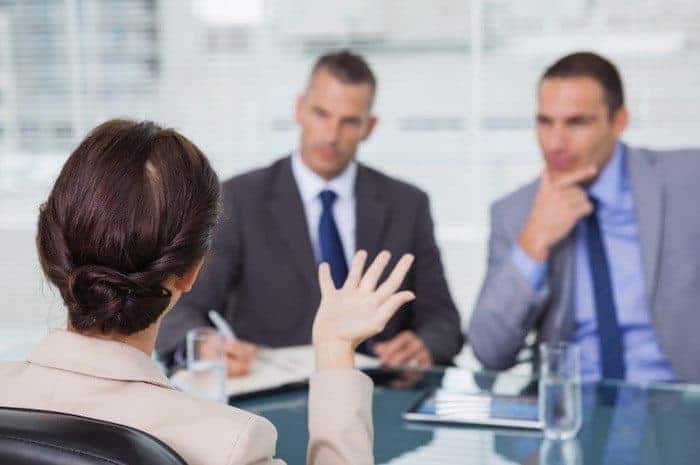 You’re in the middle of an interview for your dream job, the interview has been spectacular and you know that you’ve done an amazing job, but suddenly your hit with the question: why should we hire you? This is the most important question of the entire interview, and it’s difficult to answer. And you don’t want to start bragging and stating that you’re better than everyone in the company. Instead, you want to take a more tactical approach to the question depending on whether you have experience or not. Highlight one or two accomplishments that you have in the field. “I managed my former employer’s finances, reducing costs by 10% and increasing sales by 20%.” This is a great answer that would pique the interest of the interviewer. But you need to be honest. References should be mentioned to prove that you’ll be a cultural fit for the company. If you can integrate into a company easily, it’ll boost your chances of landing the job. Be confident with your answer, and don’t be afraid to ask “do you agree?” to the interviewer. Demonstrate how your past experience and accomplishments can help the company you’re applying with. You’ve just graduated or changed careers. You don’t have experience, and you’ve applied for a lower position to get your foot in the door. Interviewers will be reluctant to hire you, naturally, so you’ll have a harder time when trying to find job opportunities and employment. But your job search is just the first step to success. Be ambitious. Tell the hiring manager that you’re passionate, hard working and dedicated. Reaffirm that everyone starts at the bottom. You can also state, “would you hire yourself when you didn’t have experience?” By asking this question, you’ll relate with the interviewer. If you can show you have the knowledge to start with the company, you’ll have answered the question appropriately.